Cheese making in Canada can trace its origins to the early 1600s with the introduction of European, milk-producing cattle at settlements like Quebec City. Over time, as more settlers arrived, so too did more cattle and family cheese recipes. Today Canadians benefit from two types of recipes introduced in the 17th century—the soft-ripened cheeses from France, and the harder types, such as Cheddar, from the United Kingdom. 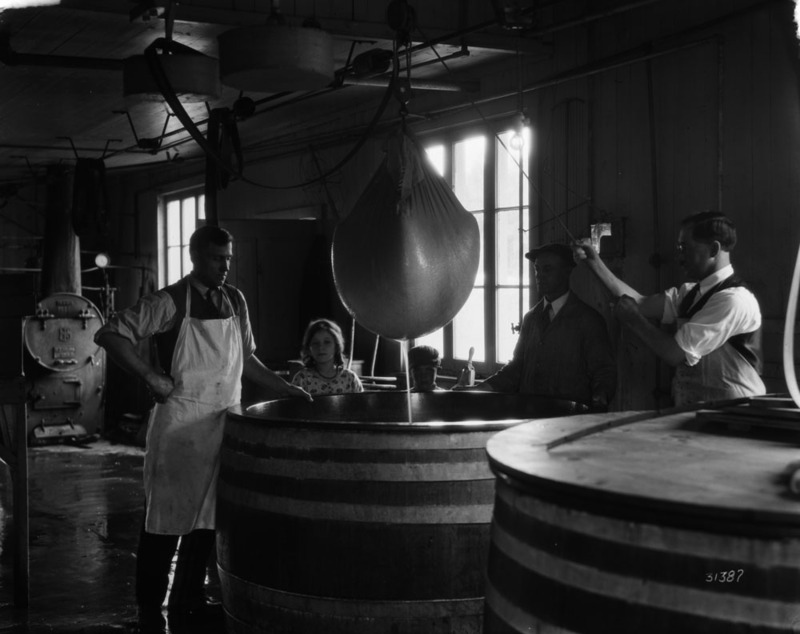 The production of cheese stayed mainly on the family farm and saw only a few exports during the early 19th century. However, an American named Harvey Farrington convinced local farmers to sell their milk stocks to his factory, allowing him to open the first Canadian cheese factory in Norwich, Ontario, in 1864. 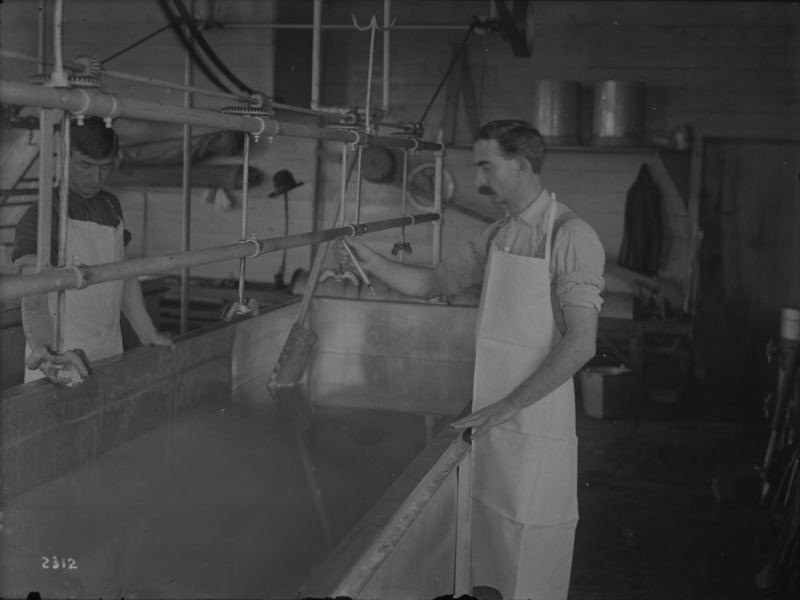 Since Confederation, a number of small and large cheese producers and cheese-making schools have made their mark on Canadian food production.